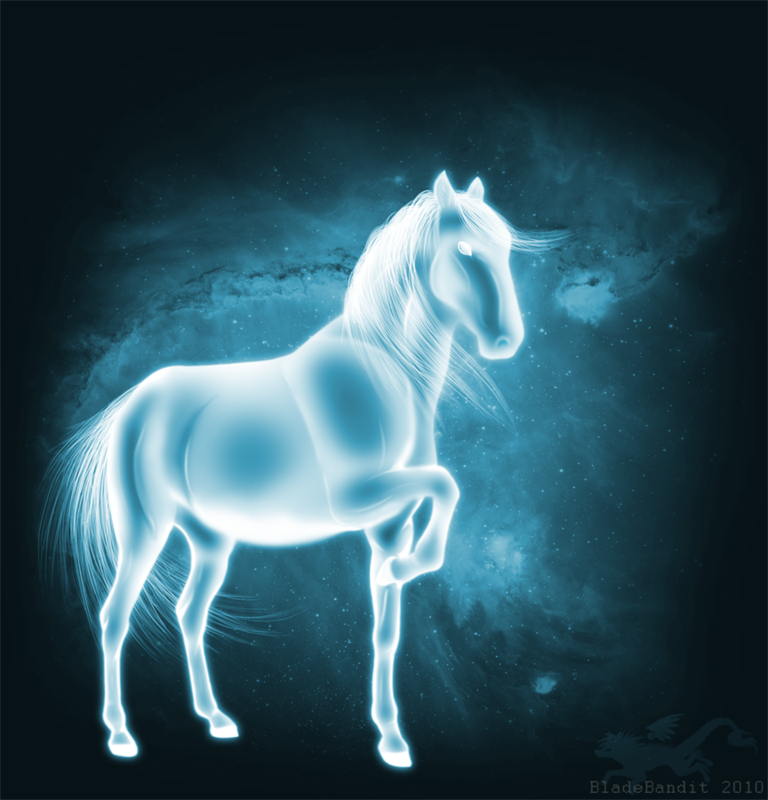 A Patronus is a type of very advanced magic in the “Harry Potter” series. 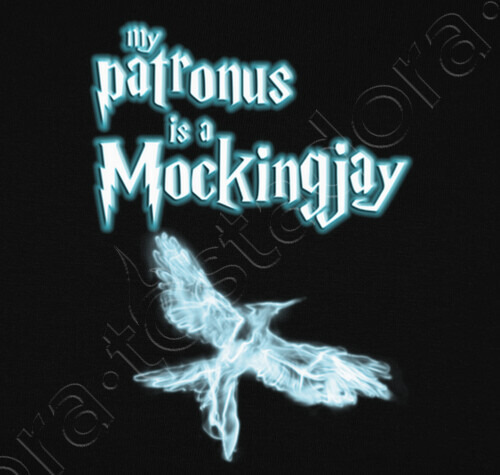 It is used to defend the wizard or witch against dementors, gliding magical prison guards that feed on human happiness. 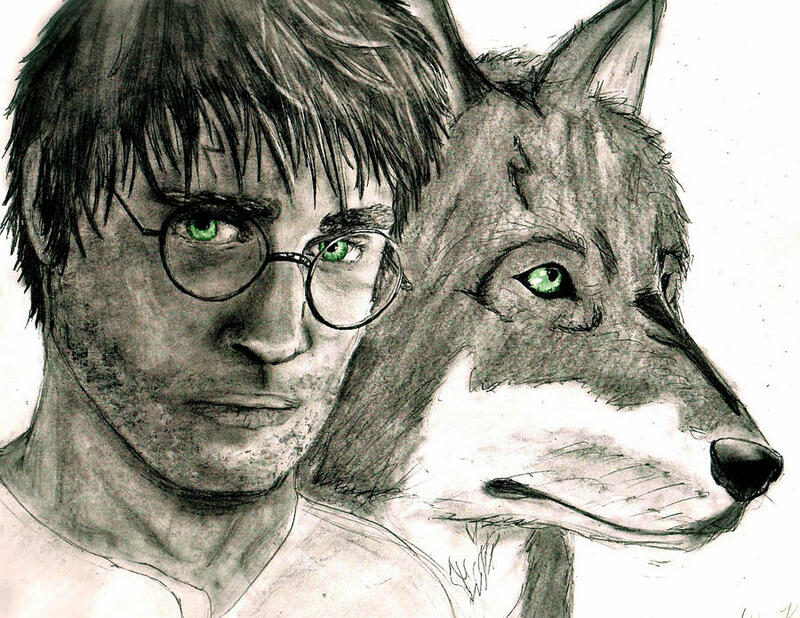 Each person's Patronus takes on a different animal form. 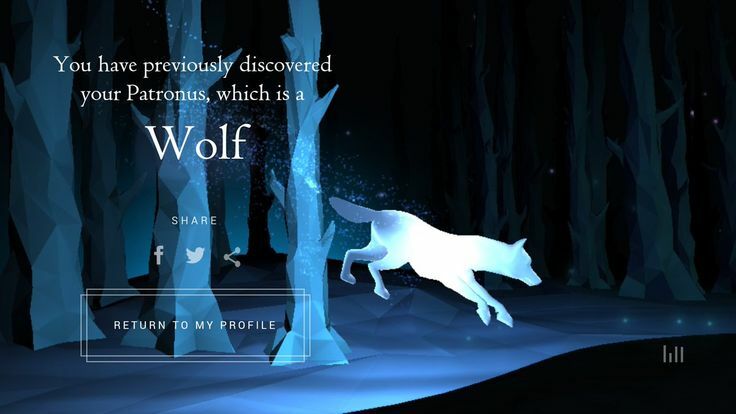 Even though you can't be a real witch or wizard, you can log onto Pottermore to determine what your Patronus would be.